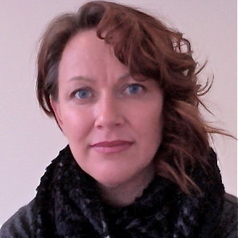 Danielle McCarthy is an artist, sessional academic and PhD candidate at Deakin University in the School of Communication and Creative Arts. Her research interests include contemporary art, New Materialism, Feminisms, Continental Philosophy and Expanded Fields of Art. She is currently engaged in a practice-led research project focused on difference and becoming through a creative practice informed by feminism and baroque operations.